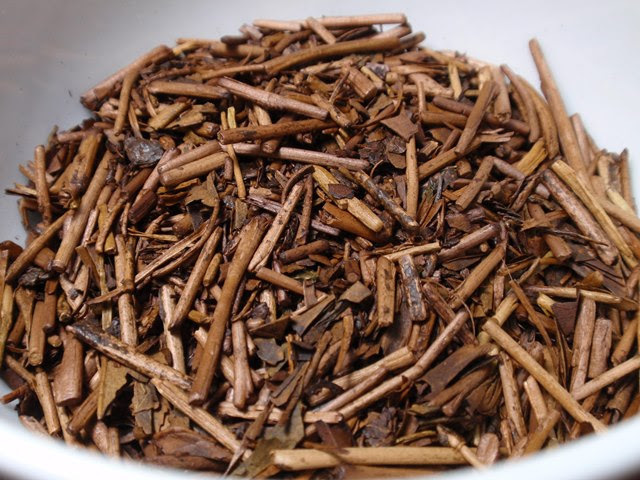 Product Description: A high-temperature roasting process turns this tea a rich, toasty brown. 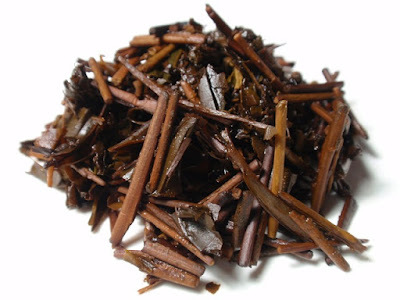 However, the use of green, non-oxidized stems and leaves still places this amongst green teas. Roasted stems have a natural sweetness and body-warming, roasty aroma, making this is a great evening treat. The dry leaves have an aroma of roasted nut shells, smoke, and a hint of cocoa. The orange infusion has an aroma of smoke, caramelized sugar, and roasted nut shells. The taste is sweet, smooth, and smoky flavor with long smoky-sweet finish. 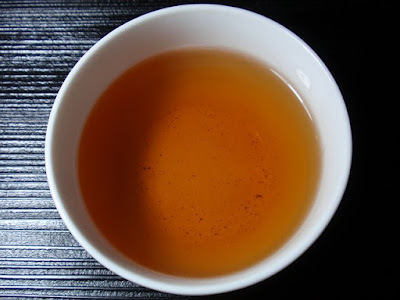 This roasted green tea provided three flavorful infusions. A longer steeping time after the second infusion or more leaves to start will help to bring out fuller flavor over several infusions.